Thank You Panama Expat Community… ¡Y Gracias Lee Zeltzer! 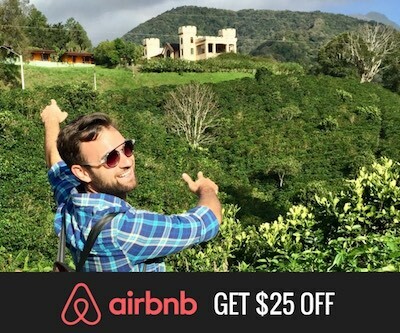 Win A Free Spanish Immersion Vacation To Panama! Copa Airlines and Air China are discussing code-sharing agreements that would make Panama City the connection for China flights throughout the region. The two airlines have already announced plans to develop the first direct flights from China, connecting through Houston, which are expected to start this spring. The code-sharing agreement would allow passengers to seamlessly book flights and develop itineraries using the two airlines—making Panama the first Latin America stop for thousands of Chinese travelers. The formal relationship would make sense on many levels. 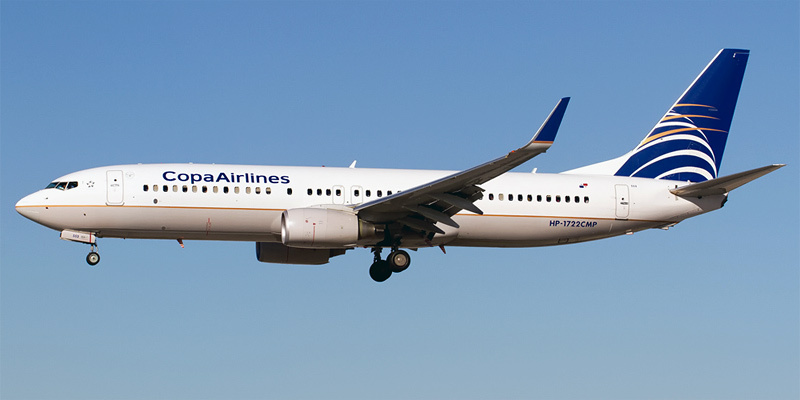 Both airlines are already members of the Star Alliance, the frequent flier program anchored by United Airlines and Lufthansa. “The idea is that when Air China flights come to Panama, they can connect with the Copa network,” Copa chief executive Pedro Heilbron said at a press conference. China already represents the world’s largest group of travelers—and the numbers are rapidly growing. But Latin America has barely been touched by Chinese tourism. More flights will also increase investment and business connections. “Our region is a distinct and attractive region which is not well connected to China,” Heilbron said. Copa continues to expand, as it develops Panama as the “Hub of the Americas.” The airline announced that it carried more than 13.5 million passengers in 2017, a 7.1 percent increase from a year earlier. It will also add 6 new planes in 2018, including five Boeing 737 Max9, which can cut fuel costs by 15 percent and are 40 percent quieter. Copa also announced new routes to Brazil and Barbados. Copa now connects to 78 destinations in 32 countries. Eddie Montes is the head of Property Management for Punta Pacifica Realty, a Panama real estate agency focused on Punta Pacifica, the exclusive neighborhood of 18 towers perched on the edge of the Pacific Ocean. 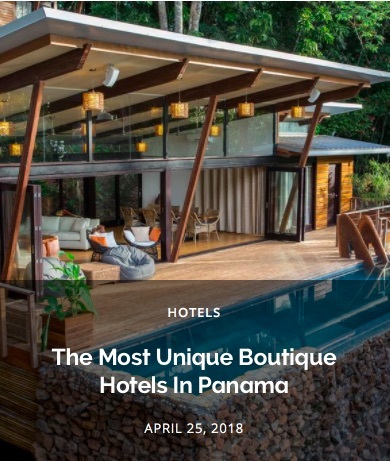 Punta Pacifica Realty is the premier real estate expert in Panama’s most exclusive luxury condominium market, Punta Pacifica, on Panama City’s spectacular waterfront. We are a full service, one-stop resource for all your property needs, including legal services, mortgages, interior design and renovations, a dedicated property management team and access to the largest inventory of condos for rent or sale in this unique neighborhood. Enter your email address below for the latest tips on the best places to eat, drink, party, and sleep in Panama City. 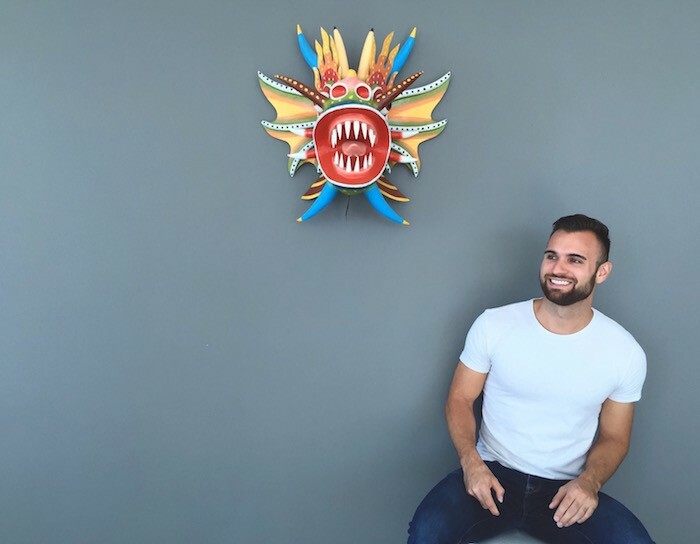 Hola, I'm Joey Bonura and I set up this blog after moving to Panama and falling in love with the laid-back, tropical city lifestyle. Copyright © 2018 PTY LIFE. All rights reserved.